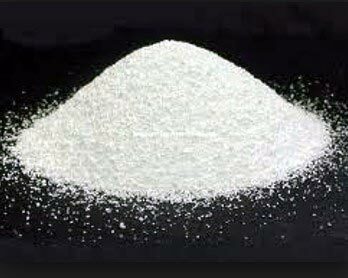 We are engaged in exporting & supplying of Potassium Carbonate from Shandong Province, China. The Potassium Carbonate is procured from reliable chemists who use high-grade ingredients during its formulation. Customers from across the globe can rely on us for delivering small or bulk quantities of Potassium Carbonate on a timely basis.